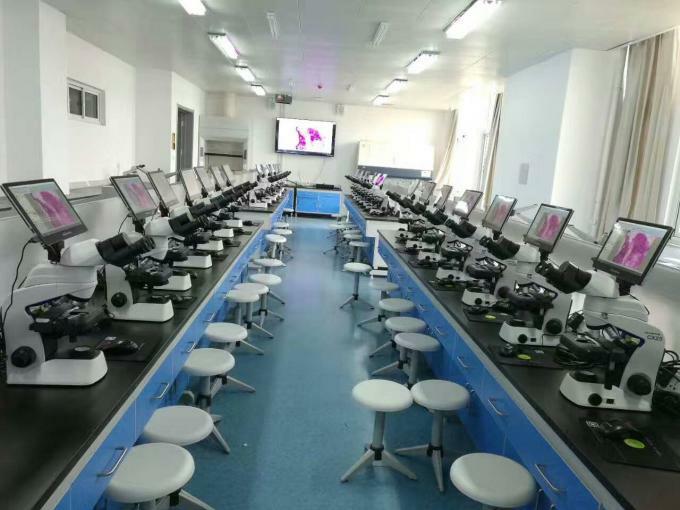 Used For Biological, Metallurgical, Stereo Microscope,etc. NC-WT1160 Windows Tablet Microscope Camera is a 11.6inch Color LCD Touchscreen Tablet Camera, it convenients you no need extra LCD for operation, less your space for instrument placement. It helps you demo the live good image on stereo, biological, metallurgical, etc. 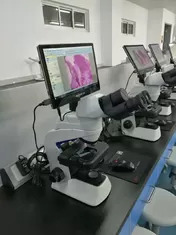 microscope immediately, it's a good helper for quality control, teacher and student demo, also pets shop for live demo to customers.